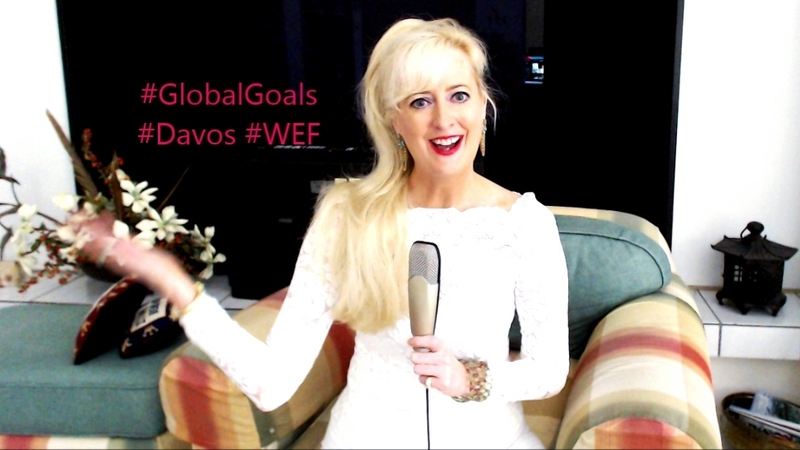 UPDATE 1/29: MANY THANKS: this video received the most votes on the Davos YouTube Channel was and was a Top Video for Twitter Search “Davos” all week during World Economic Forum! Yin/Yang. 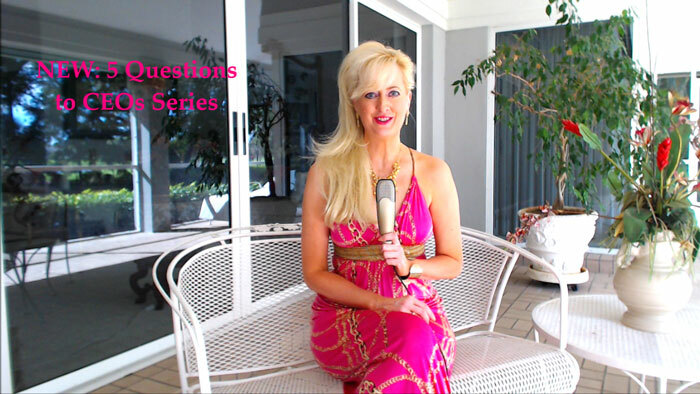 Subscribe to all Videos at www.youtube.com/CareerExpert Sandra’s 2011 Question on Innovation received 15 Answers from World Leaders. Interestingly, this 2012 Question was not chosen/answered by any Leader – but she remains optimistic her question will eventually be answered as it was #1 in Votes. 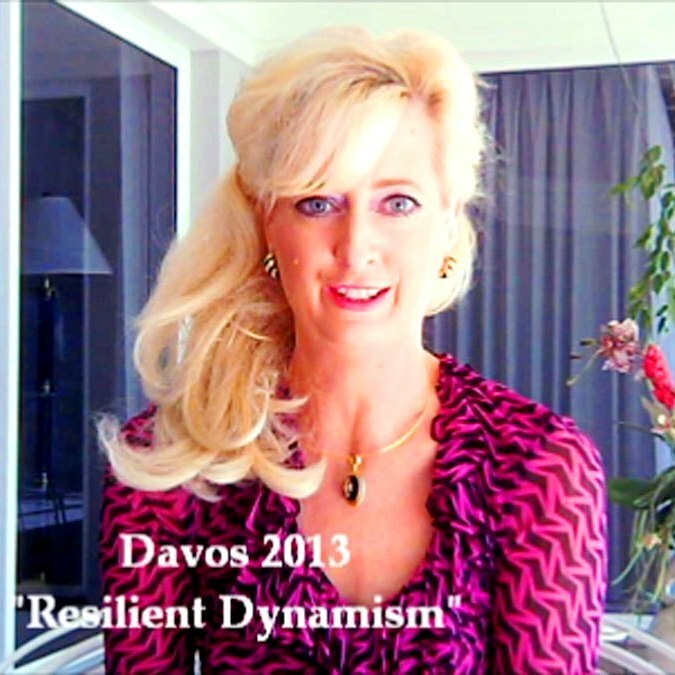 She will also have NEW Videos for Davos 2013. Many thanks to all of you who are voting and supporting her. STAY TUNED. Leaders, friends and colleagues: many thanks for your “Like” votes for my 2012 Davos Video Question to World Leaders for World Economic Forum 2012. I have chosen the topic of Boards & Executive Teams this year for www.youtube.com/Davos The theme for this year’s meeting is The Great Transformation. 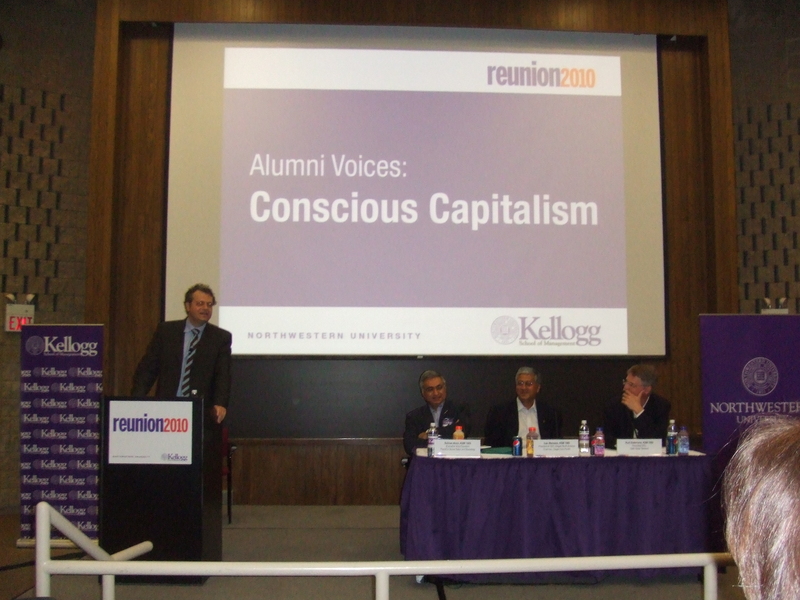 Here is my 2012 Davos Video Question. Yin + Yang = Masculine + Feminine Leadership = 21st Century Success. I also created a new hashtag on Twitter: #DavosWoman. Best wishes from Sandra Rupp. I wanted to take this opportunity to update you on The Yin & Yang of Leadership. 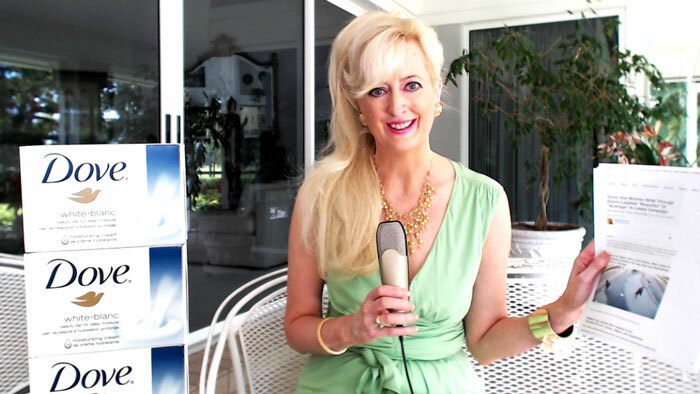 I have been very busy working on & communicating my strategies (for Boards, Executive Teams, Angel Investing, etc.) since discussing Investing in The Feminine Leadership Style with Davos/World Economic Forum. UPDATED: January 2011 voting has closed. 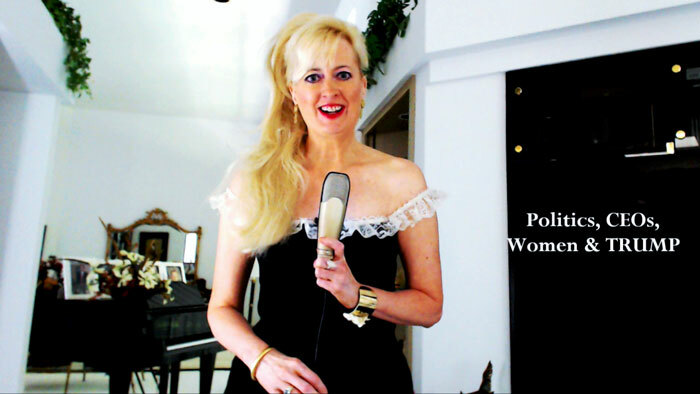 Sandra’s answer “Invest in & Empower the Feminine Leadership Style” was included in the Davos Debates 2011 Video of Selected Entrants. She was placed on the cover of the Video by the World Economic Forum. Executive Career Coach Sandra Rupp answers the 2011 DAVOS QUESTION for The World Economic Forum: HOW CAN WE DRIVE INCLUSIVE GROWTH AND PROSPERITY? 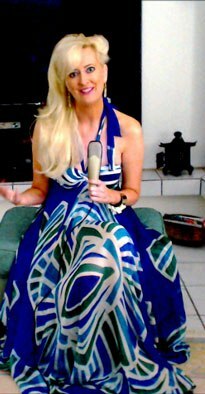 Watch her 1 minute summary video below. We have a $70 trillion global economy but 80% of the world’s population live on less than $10 a day and 50% of the world’s population live on less than $2 a day. How can we close that gap & create NEW ECONOMIC GROWTH? 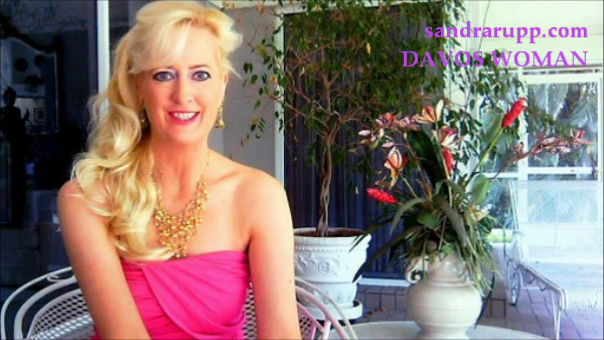 Sandra’s Answer: “Invest in & Empower The Feminine Leadership Style” includes a 7 Step Plan incorporating Boards, Banks, Venture Capital and Communities. Her vision and plan includes creating companies/products/services that improve the lives of many others. 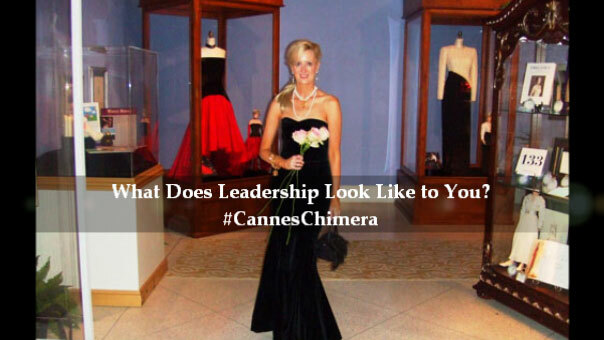 The Feminine Leadership Style is inclusive, creative and not necessarily gender specific. She calls it “the largest economic opportunity worldwide.” In partnership with the Masculine Leadership Style, it will help create inclusive economic growth & a better world. Yin + Yang = Success. 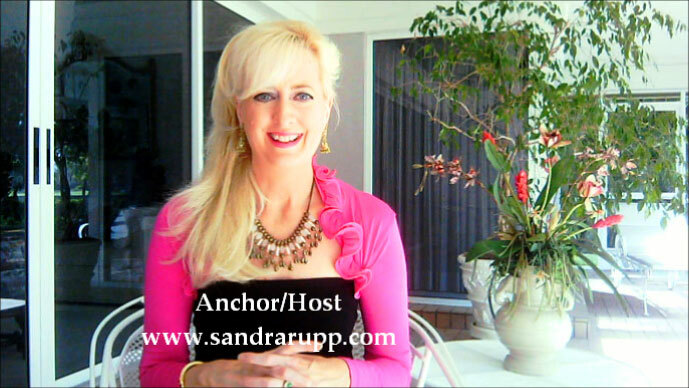 Best wishes from Sandra Rupp. 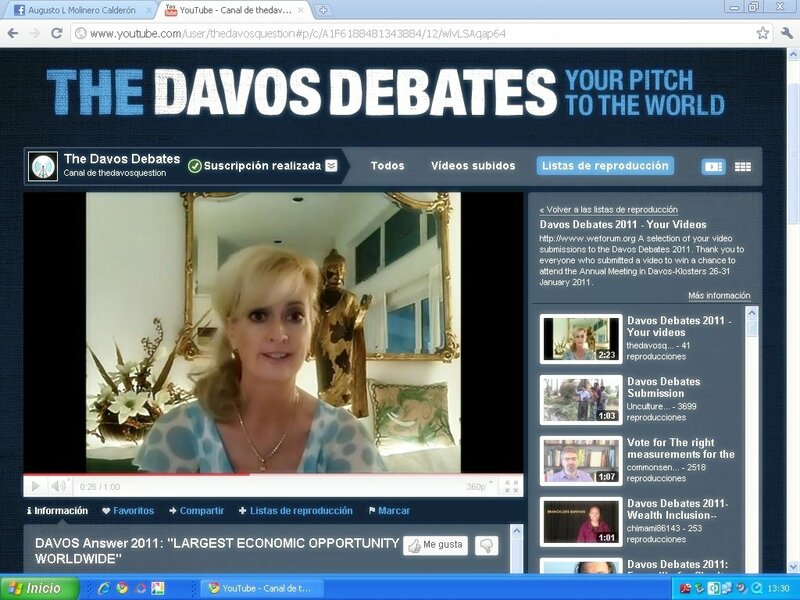 UPDATE: Sandra was a Selected Entrant for two Davos Debates 2011; she was placed on the cover of the Davos Debates Video of Selected Entrants by World Economic Forum.